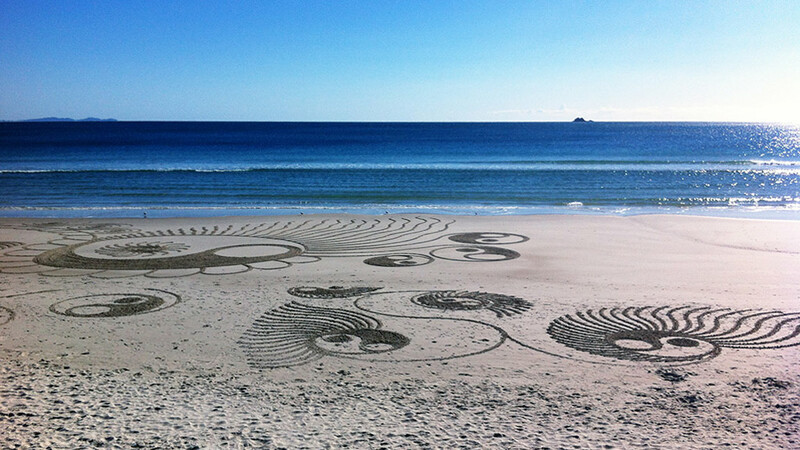 For those who have never set foot in Byron Bay, the town’s appeal can seem a bit of a mystery. Sure it has beaches, a lighthouse, restaurants and music festivals aplenty, but so too do a lot of other towns all around the country. What makes Byron different? Well, it’s all about the vibe. Byron Bay has long been associated with natural remedies and alternate healing, which have helped it create its unique “hippie” identity. The town appeals to a cross-section of ages, interests, cultures and nationalities, and is renowned for its incredible natural beauty – both on land and at sea. 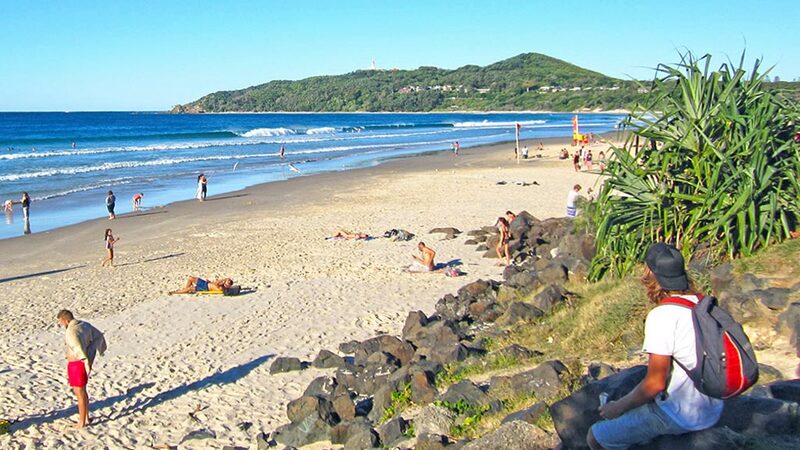 Byron Bay is located in the Northern Rivers of NSW, just off the Pacific Highway. It’s roughly 800kms north of Sydney, 170kms south of Brisbane, and 90kms south of the Gold Coast. 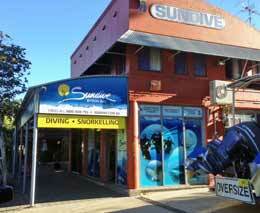 There are two main dive operators in town, Byron Bay Dive Centre and Sundive. Byron Bay Dive Centre – Located on Marvell Street, BBDC operates dive, snorkel and whale watching tours within Cape Byron Marine Park. 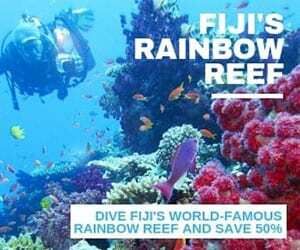 They specialise in Open Water, Advanced and Freediving courses. BBDC is the only operator in Byron that issues PADI, SSI and NAUI dive certifications. Sundive Byron Bay – Byron’s only PADI 5 Star Dive Centre, Sundive Byron Bay operate dive and snorkelling trips within Cape Byron Marine Park. Training ranges from introductory dives and beginner dive courses through to instructor certifications. 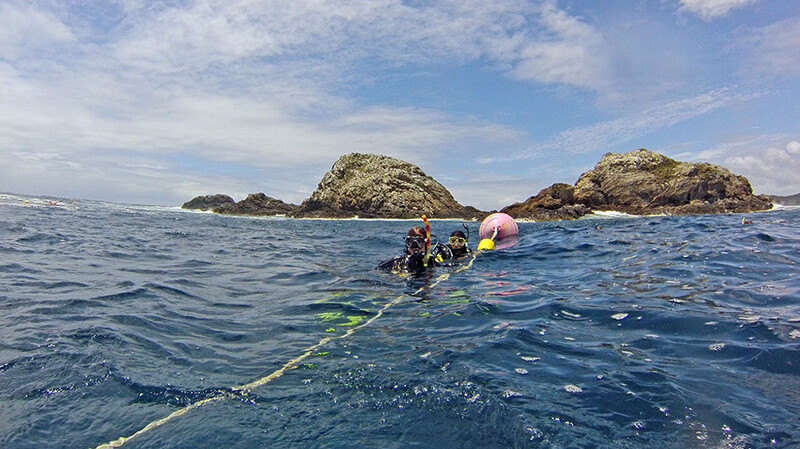 Byron’s primary dive site is the Julian Rocks Marine Reserve, located just 2.5km off shore. 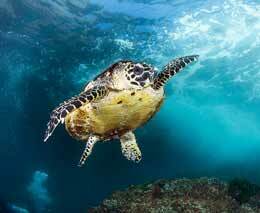 Thanks to its prime location mid-way up the East Coast of Australia, Cape Byron Marine Park is frequented by both tropical and cold water species. 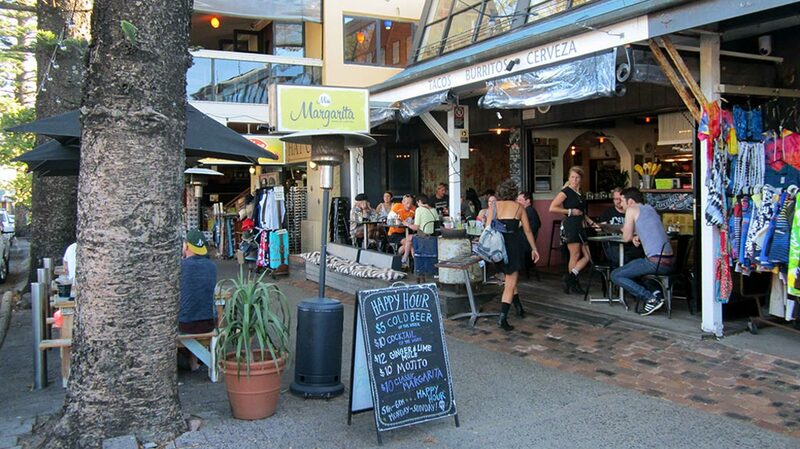 Byron Bay takes its food culture very seriously, and many restaurants and cafes have serious price tags to match. But if you want good food that doesn’t cost the earth, it pays to go where the locals do. From sun up to sun down, these are some of the restaurants you’ll want to check out. 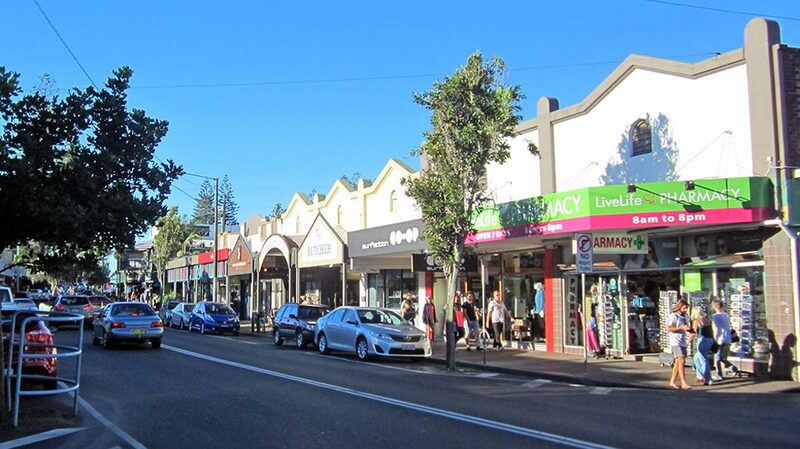 Byron Bay has a relatively compact town centre, so getting around is easy by foot or bicycle. Local buses are available, but their schedules and routes are quite limited. If you want to explore the hinterland or don’t feel like pounding the pavement, a car is definitely the best option. 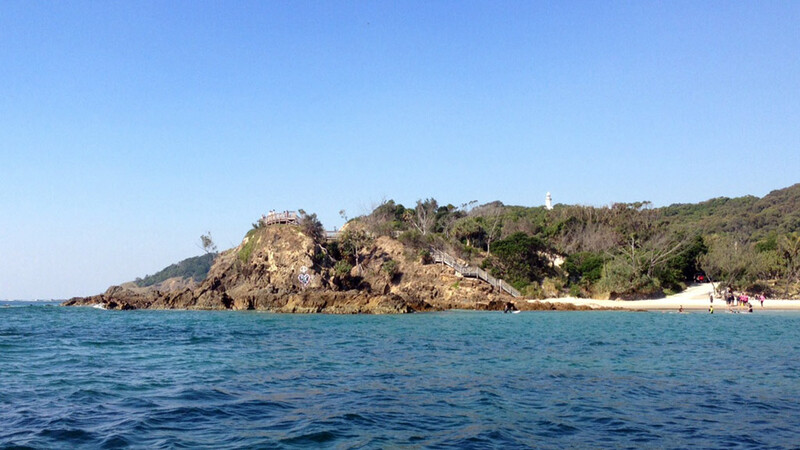 Kayak – Cape Byron Kayaks and Go Sea Kayak both operate daily kayaking tours from Main Beach. On the tours you’ll encounter wildlife such as dolphins, turtles, and even the occasional shark. Lighthouse Walk – One of the most popular walking tracks is along Main Beach, past The Pass and Wategos beaches up to the Cape Byron lighthouse. It’s a great way to see Byron’s natural beauty in the flesh, and the views from the lighthouse are stunning. Best of all, it’s free! A reasonable level of fitness is essential. Mountain Biking Tours – If you’re feeling active, head for the hills with Mountain Bike Tours Byron Bay. There are a few options, all taking you through the stunning sub-tropical rainforest, and there’s also an option to add in an overnight camp and hike up legendary Mt Warning in the morning. 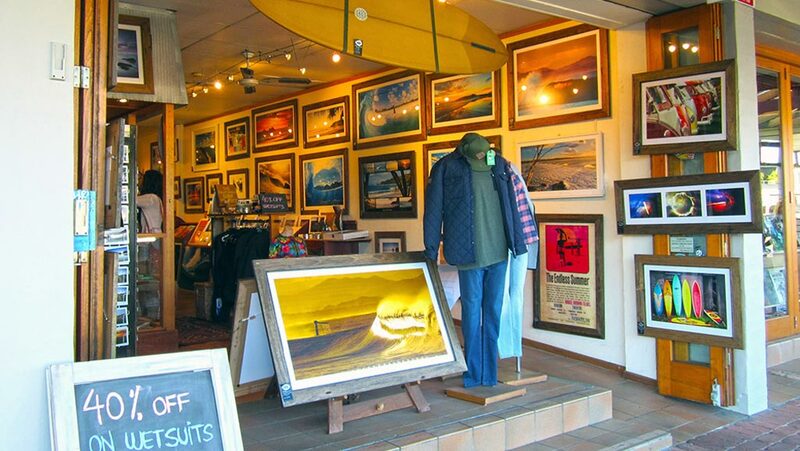 Surfing lessons – The surf culture in Byron is legendary. If you’ve new to the world of surfing, you’ll need a few lessons. Let’s Go Surfing and Black Dog Surfing are two of the best options. 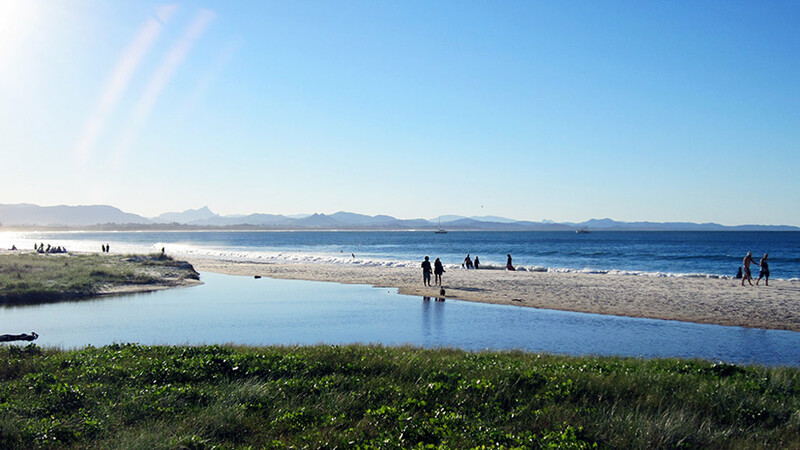 Weather – Byron Bay is blessed with a sub-tropical climate – it’s warm in summer and mild in winter. The rainy season lasts from January to March, and the average temperature is 17-24 degrees. 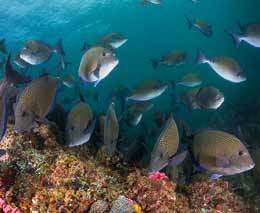 Best diving is in winter through spring – a happy coincidence that the water temperature is warmest too. 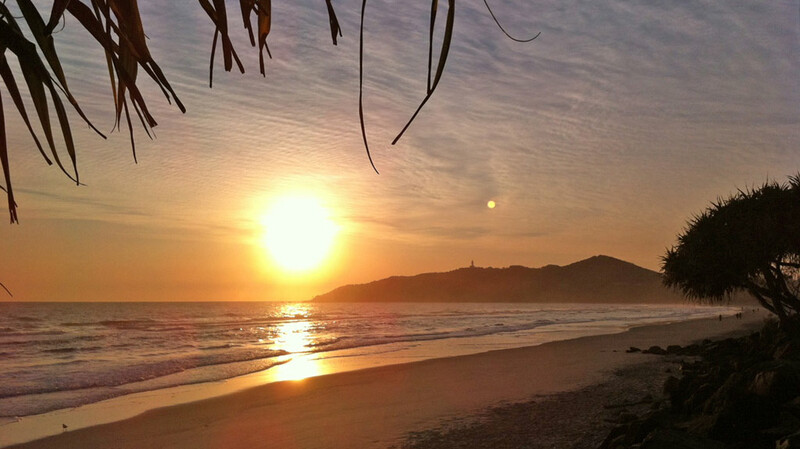 Byron Bay is lucky enough to have two airports within easy reach. Ballina/Byron Gateway Airport is located just 30 minutes drive south of Byron Bay in the coastal town of Ballina, and is serviced by daily flights with Jetstar, REX and Virgin Australia. Gold Coast Airport is roughly 45 minutes north of Byron, just across the Queensland border, and is serviced by all the major domestic Australian airlines, along with a select few international ones. Brisbane Domestic and International Airports are located two hours north of Byron Bay. Shuttle buses and hire cars are available at the airports. Steve’s Airport Transfers, Xcede and Byron Easy Bus are just a few of the regular daily shuttle services. Bookings are essential for shuttles. Byron is renowned for its food culture. If you love artisan, local, raw, vegan or organic, you’ll find it here – along with more conventional fare. Remember to wear sunscreen, or you may be mistaken for a British backpacker. Byron is best enjoyed during the day and early evening, late nights not so much – sometimes the partying gets a little heavy. If you love engaging in passionate conversations, try chatting to locals about these controversial subjects – fluoride in the water, immunisation, and coal seam gas. Caution: a weekend visit can soon become a week, a month, and then a year.